There’s a lot more to Wisconsin than watersides and cheese, as everyone from here is well aware of. There’s a lot of open land to explore, a ton of golf courses, and a lot more. Beyond leisure activities, which is very important in retirement and for people of all ages, there are also reasons that make it a great place to seek out assisted living when the time comes. We’re going to make the assumption that you, or a loved one, is either currently, or close to, being in a position to seek out assisted living options. We’re here to help make that process easier. We completely understand that it’s overwhelming, confusing, and frankly sometimes an emotionally draining process. We get it. 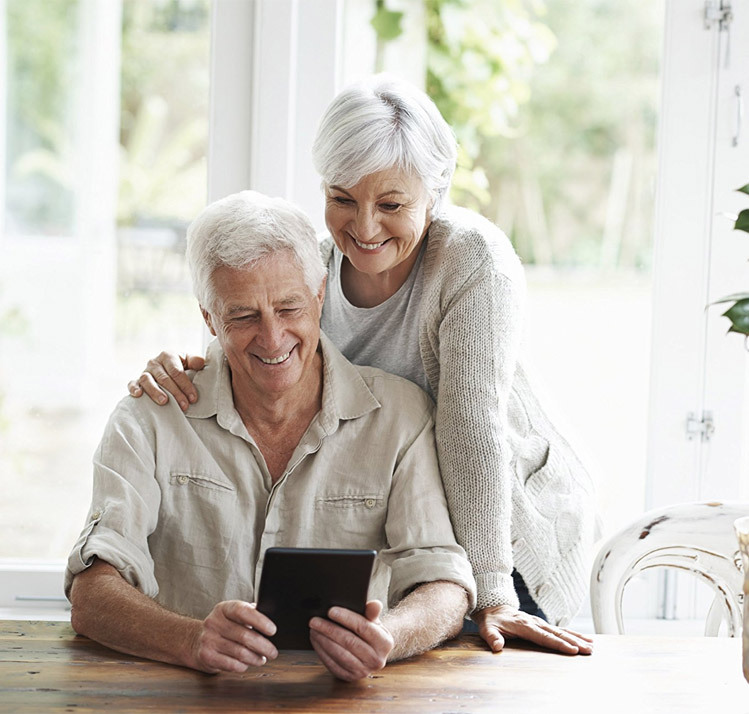 That’s why we’ve compiled this page, with all of the important key information about senior care in Wisconsin, and assisted living, and memory care. We’ve done the research, put everything together, and done our best to explain what it all means so that you will understand everything that needs to be known, without feeling drowned by details. 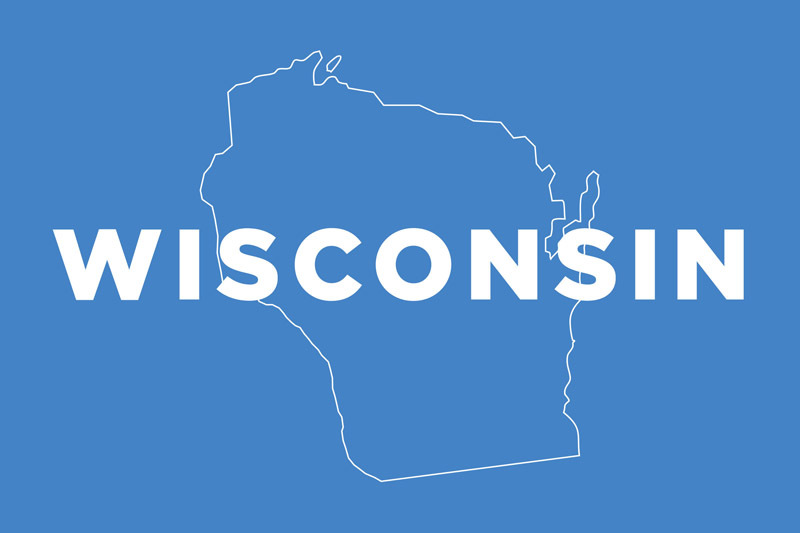 Wisconsin has a total population of 5,778,708 residents, which makes it the 20th most population state. Wisconsin is ranked 23rd for total area, with 65,498 square miles. The median household income is $55,425, which is 28th. Based on those measurements, Wisconsin ends up looking very middle of the road, but when it comes to personal taxes, they are just shy of being in the top 10 for most expensive, however the cost of living is lower than the average in America. Basic levels of care include having staff around to make sure everyone is okay, helping residents get from one place to another like arranging transportation for appointments and such. With different designations of facilities, the specific items of care will vary between them, and will also vary based on the needs of yourself or your loved one. Initial assessment information: An assessment before moving is in required in every state, but the type of assessment is what will vary. None the less, the goals of the assessments are the same, quite simply to make sure that every single person who lives in an assisted home, memory care, or senior home in Wisconsin is getting the level of care that they need. Some people need additional care, and this assessment will help point them in the right direction, too, even if it means finding a different facility. At the end of the day, it doesn’t help anyone if a facility is home to people who cannot have their needs met there. As such, there are also conditions that may require one to leave their home, and it includes generally people who are getting sicker, or require a ton of medical care including around the clock nursing services, if they require a guardian, or they’re dangerous or threatening and abusing or causing damage, and a few other scenarios. Bathroom requirements: They are not good, not for most types of facility here. A washroom can be shared by 8-10 people, depending on the type of facility. In some types of care homes, however, a resident is able to have a private washroom area including their toilet, sink, and shower or tub. Medication handling: If a resident requires help administering their medication, there are a few hoops to jump through. For starters, the person administering it must be fully licensed and certified to do so, and in some cases a note from the doctor giving permission is also required. Fire and Safety information: Fire drills are important, and should happen on a regular basis and in a way that ensures that all staff members are experiencing them, not just the people who work on certain shifts. In addition, there’s a variety of fire safety equipment that is required as well. Don’t be afraid to ask a facility how often they do fire drills, how well the staff are trained for emergency events, and so on. It’s better to ask, and put a bit of pressure on, than to have to worry that a place is going to be properly equipped in the event of a disaster. There is a training process for various types of facilities and it all depends, more or less, on the types of work the staff member will be doing, but also covers a much broader range of things that may or may not be encountered that often in a senior living, or assisted living home. It’s better to be over trained than under trained and scrabbling in the event of an emergency, right? Depending on the facility and whether or not they are in the correct classes, there may be Medicaid funding around to help with the costs. Also, there is a program in Wisconsin that offers their own funds, it’s called the Family Care Program, and is definitely worth checking into. If you’d like any additional information about assisted living homes in Wisconsin, you can get in touch with the Bureau of Assisted Living which operates under the Department of Health Services.